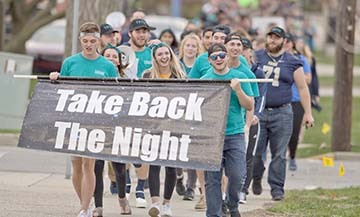 Trine University students march toward downtown Angola during the annual Take Back the Night rally on Wednesday, April 17. 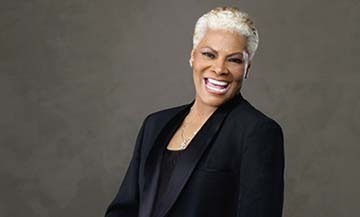 Trine University will welcome legendary pop, gospel and R&B artist Dionne Warwick to the T. Furth Center for Performing Arts for an Oct. 5 concert that will be part of annual Homecoming festivities. Trine University's S.P.E.A.K. 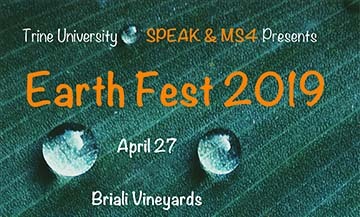 for the Earth and Steuben County MS4 will present the eighth annual Earth Fest in Steuben County on April 27, from noon to 10 p.m. 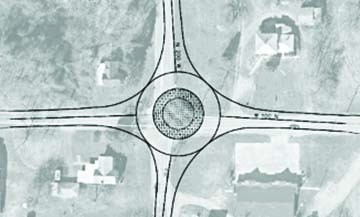 Covering projects from proposed Steuben County road improvements to a smart lawn sprinkling system, Trine University's 17th annual Engineering Design Expo offers the public the opportunity to learn more about the latest innovative solutions developed by university students. 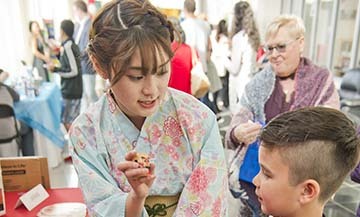 More than 500 attended the 51st annual International Night at Trine University on April 13. 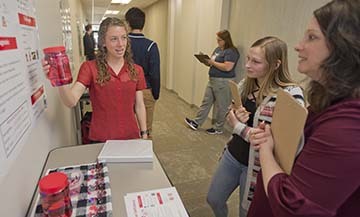 Trine's Rinker-Ross School of Health Sciences hosted a fair with displays on several topics relating to health for Angola High School students on Tuesday, April 16, in Best Hall. 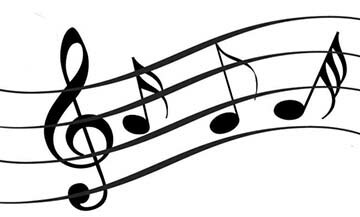 Trine University's wind and percussion ensembles will present a free concert beginning at 3 p.m. Sunday, April 28, in the Ryan Concert Hall of the T. Furth Center for Performing Arts. WEST LAFAYETTE, Ind. 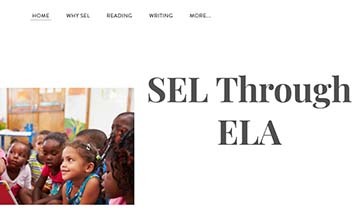 -- A student from Trine University's Franks School of Education presented a session at a conference for educators from throughout the Midwest. 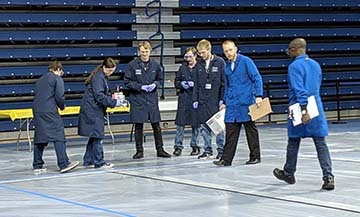 TOLEDO, Ohio -- A Trine University team tasked with designing a car that can start and stop using only chemical reactions placed fourth in regional competition on April 13, qualifying for the national level. 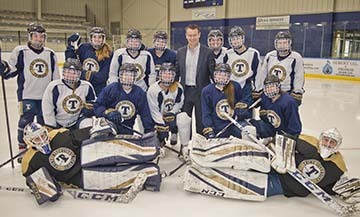 Sen. Todd Young visited the Trine University campus on Friday, April 12, to receive updates on all that is happening at Trine and to discuss higher education issues with university President Earl D. Brooks II, Ph.D.